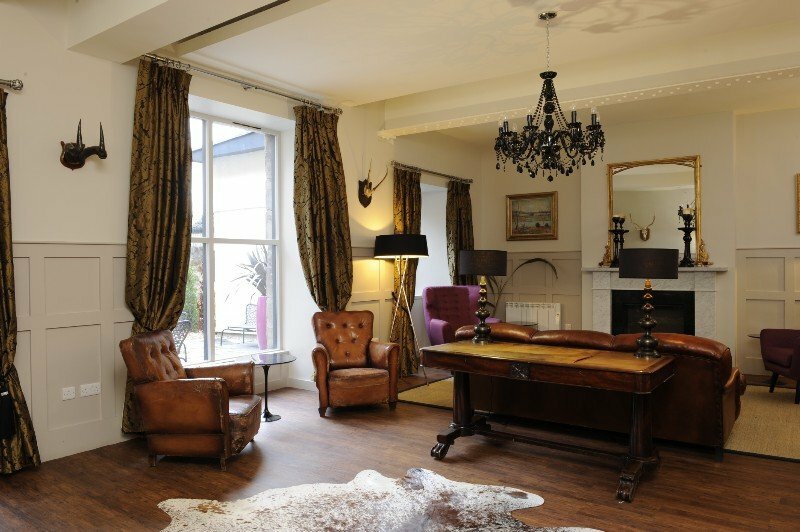 Early 20th century Victorian townhouse in the Edinburgh city centre; offers convenient accommodation for businessmen & tourists. 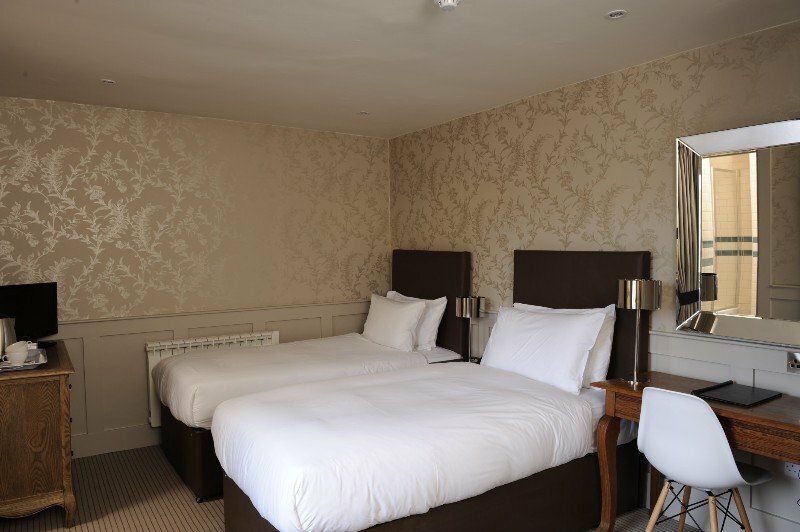 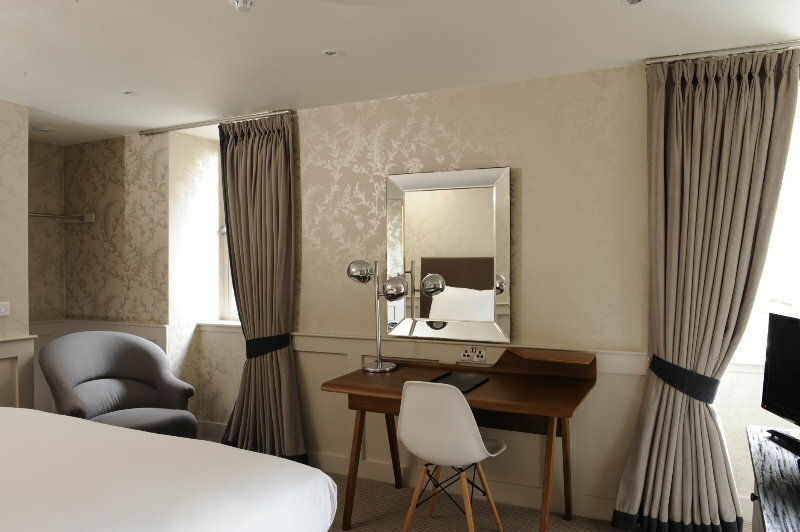 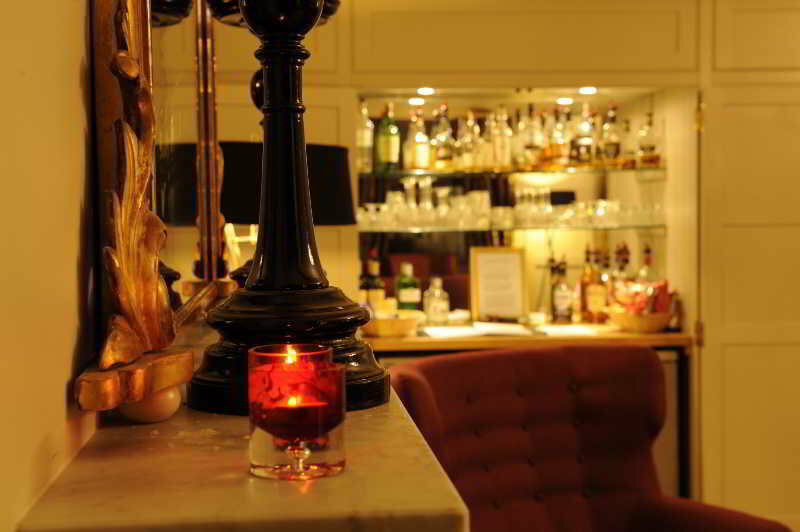 Nestled in the beautiful Victorian district of Edinburgh, this charming hotel is just over a 10-minute walk from the city centre and the main entertainment areas. 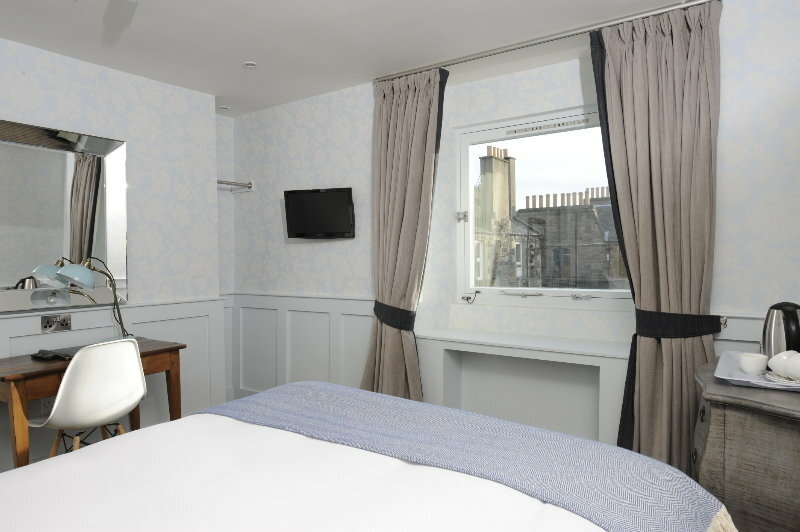 Its guests will be a short 15-minute stroll away from the old town, the Royal Mile and the famous castle, and there are convenient links to the public transport in the immediate vicinity. 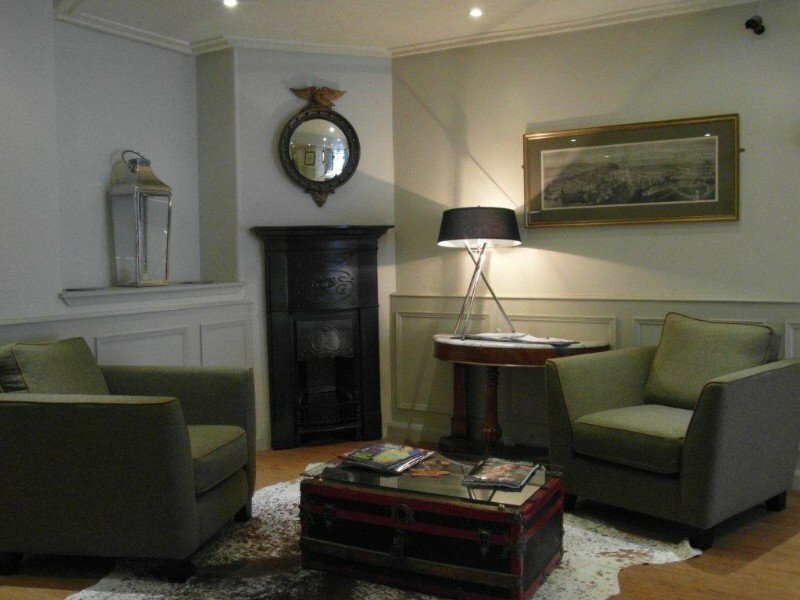 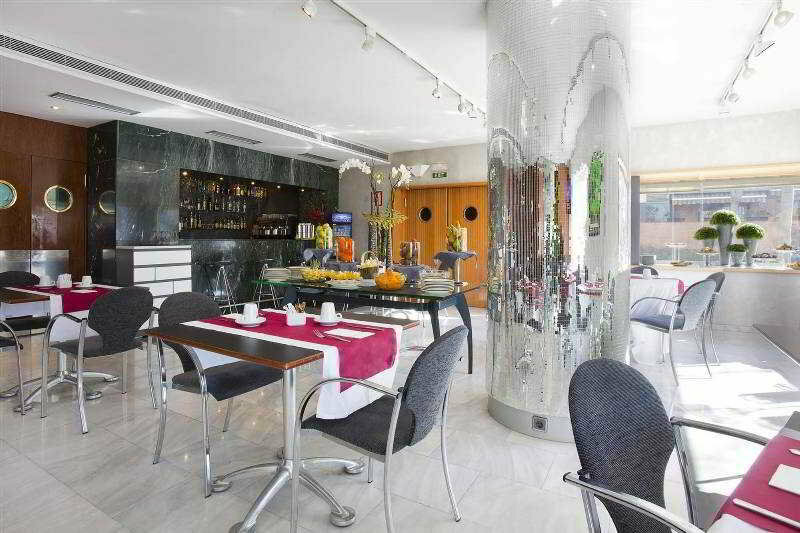 The small, friendly and independent hotel hides a modern interior behind its Victorian façade. 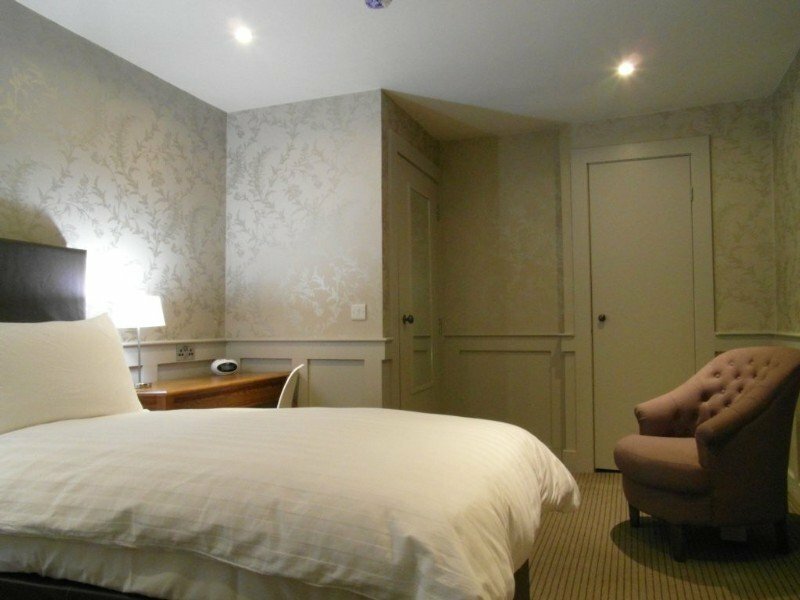 The designer furniture, modern bathrooms with Parisien Metro tiles and Hansgrohe power showers are just part of the comforts which make it the perfect place for relaxing. 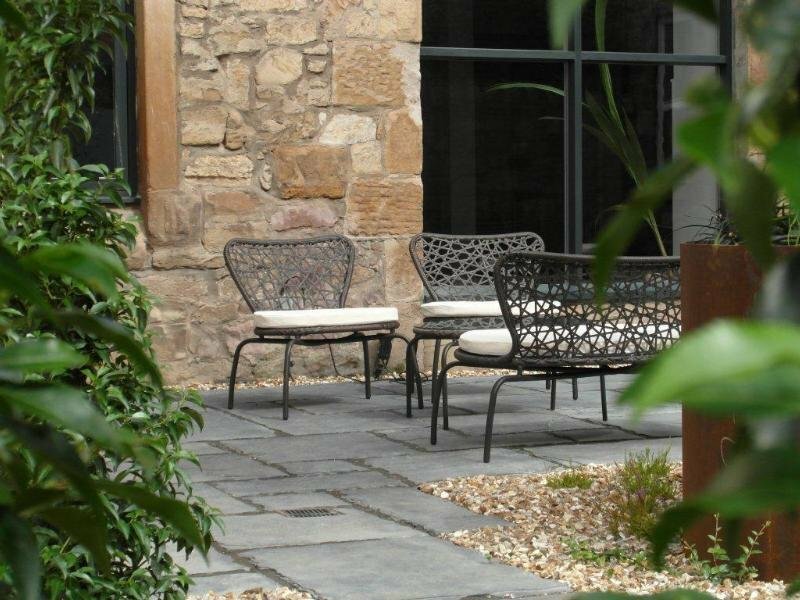 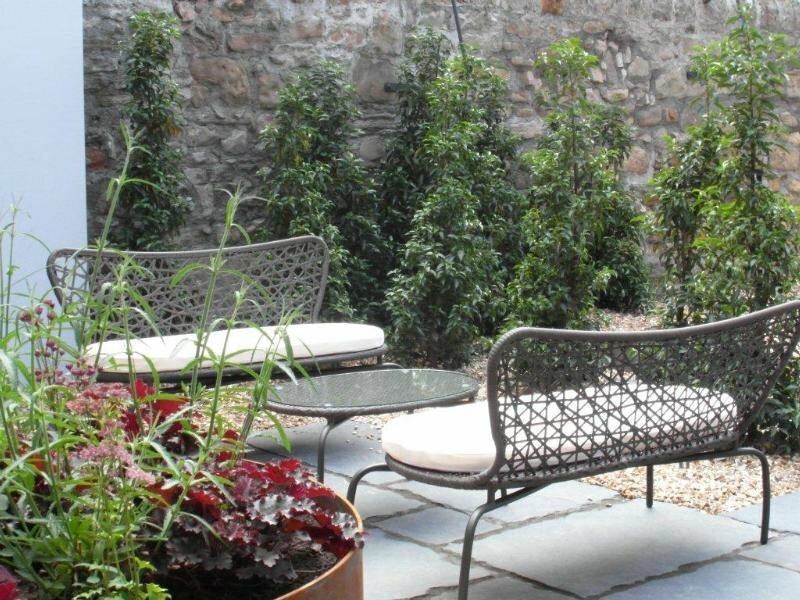 Those who need to escape from the noise of the city can enjoy a beautiful courtyard garden, while the modern lounge is a great place where to sip a chilled drink at the end of the day. 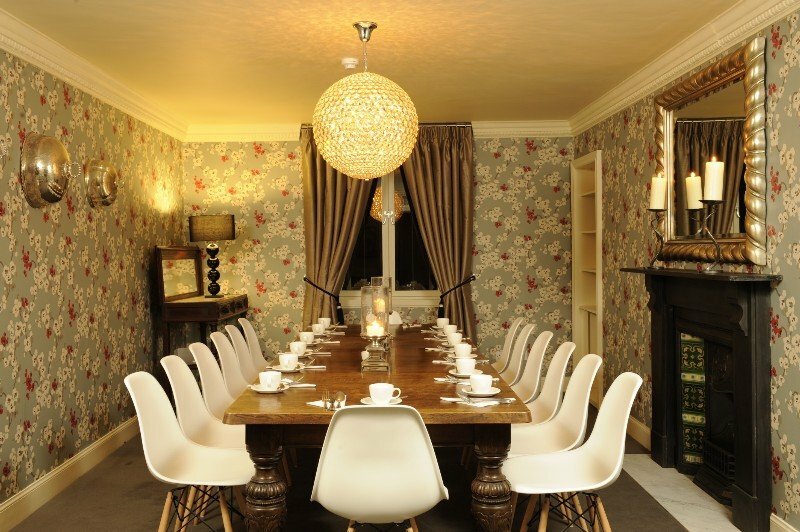 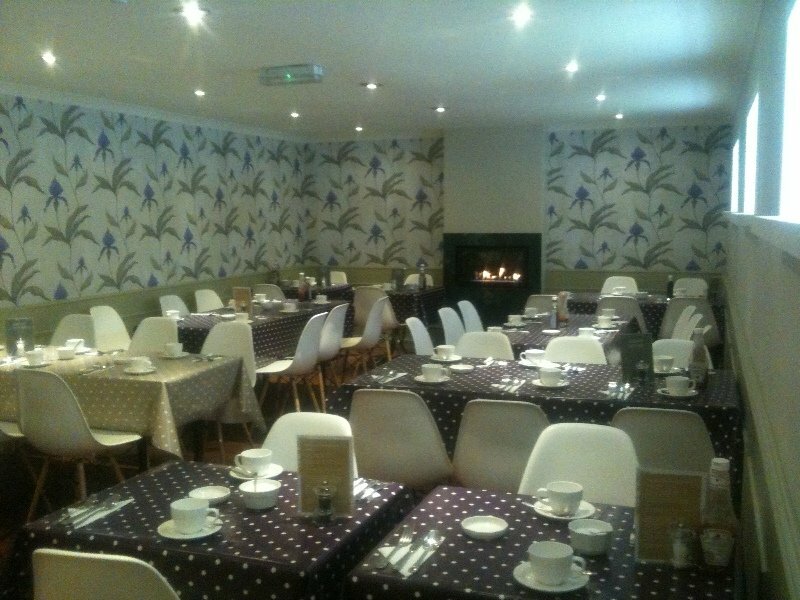 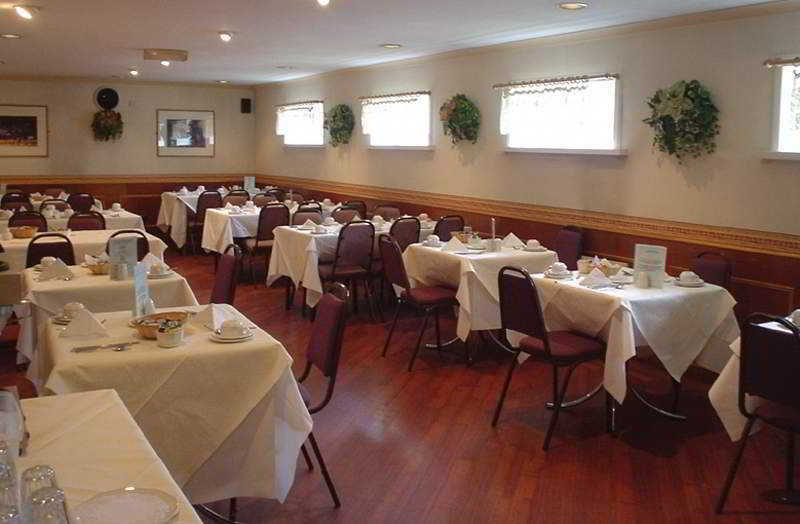 For its perfect start guests can savour the cooked-to-order daily full Scottish breakfast.